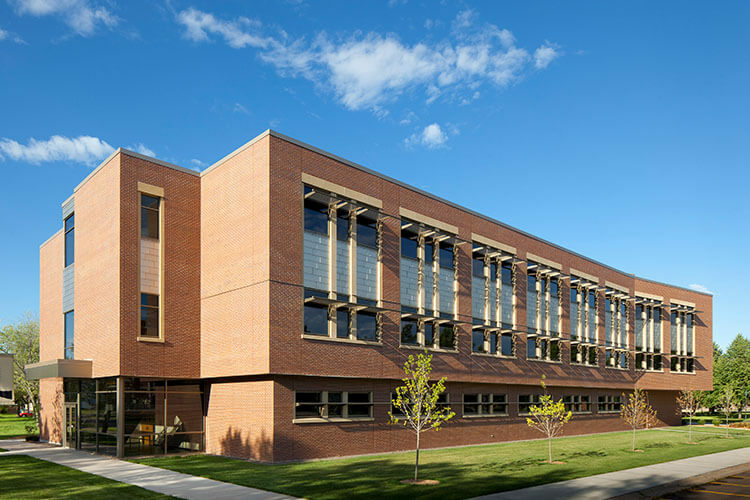 With our firm commitment to our community, building schools and other educational buildings is a key part of Immel’s identity. Our focus is on granting people the best spaces for learning, collaborating, growing, and fostering a sense of safety and inclusion. As a construction firm, we are well versed in the challenges associated with school construction. 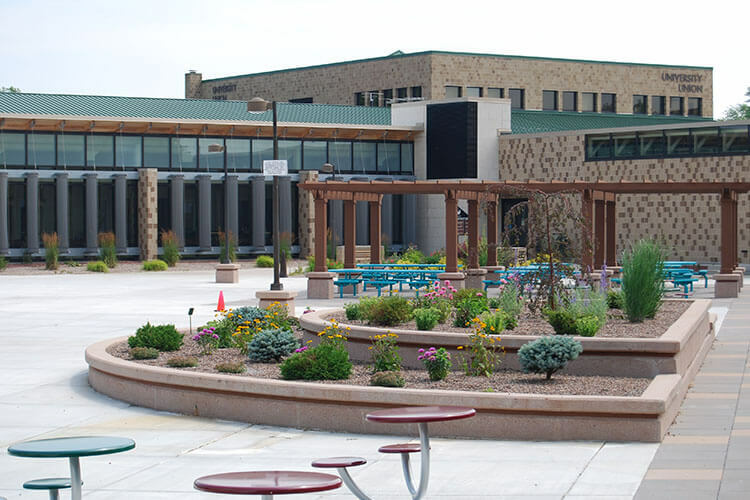 Managing the developments in technology, budget and funding, population, community support, and aging school buildings all affect a project’s overall scope. Immel is proficient in everything associated with building a new school, renovating existing buildings and properties, or facilitating an addition. 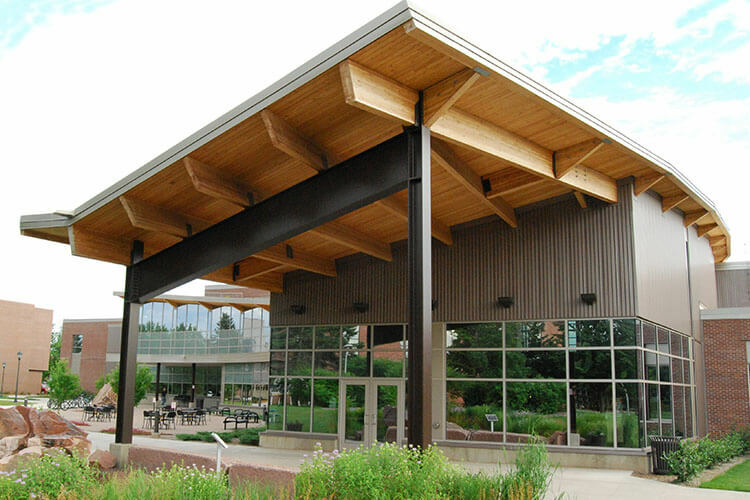 Immel is proud to be part of educational construction projects for clients including Green Bay Public Schools, UW-Superior, UW-Madison, UW-Stout, UW-Green Bay, Oneida School, Northest Wisconsin Technical College. The project is a new, state-of-the-art student center to replace an outdated studeleed certifiednt union. The new building includes campus dining, meeting, and event space, an art gallery, and administrative offices. Swenson Hall includes student centers and resource areas that encourage creative writing, undergraduate research, and service learning, all techniques that help student learning, retention and achievement. The building design also places staff and students in close proximity to one another, which facilitates informal opportunities for interaction. 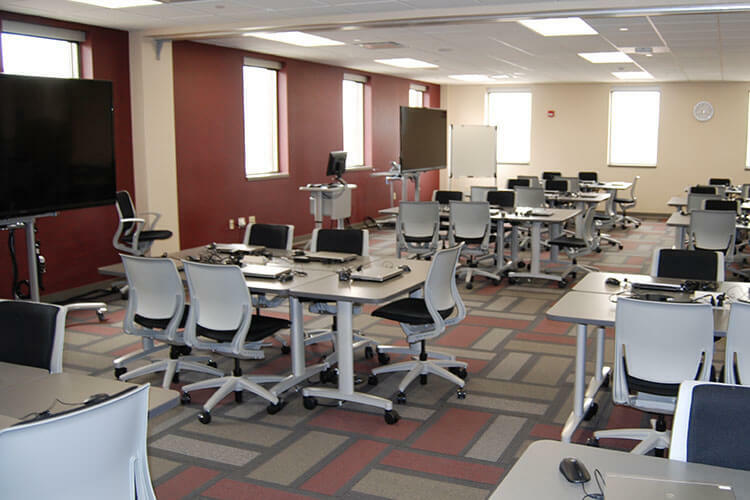 These facilities create student success by assisting students to achieve their academic goals. The Center is the place for students to receive academic and personal support during their educational experience. This project consists of replacing the outdated roof deck of the Student Services building with new concrete planters, concrete deck, and concrete plaza pavers, new roof drains, waterproofing membrane, grounding screen, rigid insulation, wood trellis. 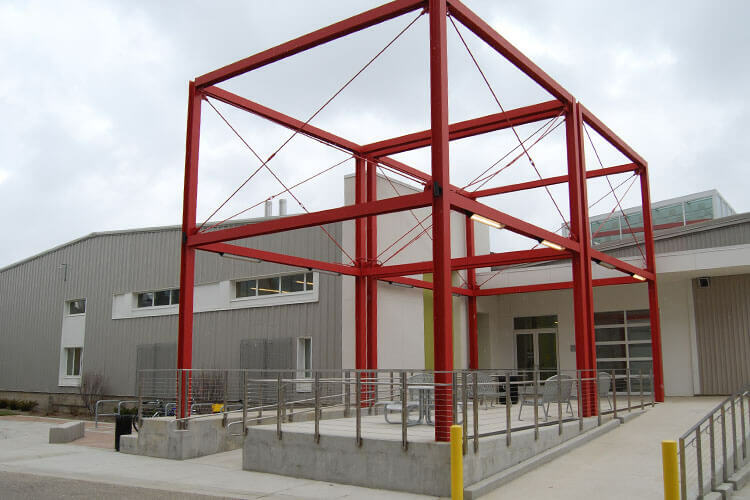 A tower of bright red steel girders marks the main entrance to the Art Lofts, the new state-of-the-art facility for the UW Madison Art Department. This renovation of an existing warehouse provides a new home, renamed the Art Lofts, for ceramics, paper-making and other areas, plus studio space for more than 60 faculty and graduate students and accessible public spaces where art can be exhibited.